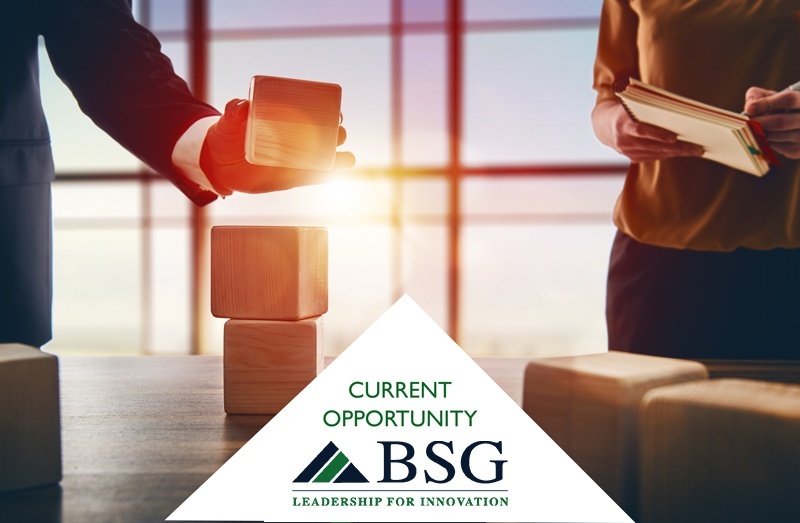 BSG has commenced an executive search for Vice President of Research & Development for our client, a fast-growing startup offering clinically-proven digital therapies for the treatment of neurological disorders. The Vice President of Research & Development will be responsible for the day-to-day management and leadership of the R&D function to deliver new digital health therapeutic tools. Our client is a fast-growing startup offering clinically-proven digital therapies for the treatment of neurological disorders. Their award-winning mobile application, is already used by tens of thousands of patients and clinicians across the world today and has won awards from the AARP and American Stroke Association. Our client's products integrate science and therapy evidence in building its digital product. Our client's addressable market opportunity is sizeable. 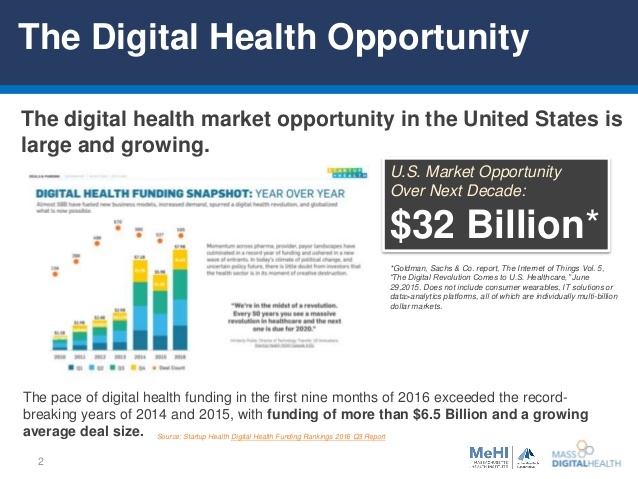 In the U.S. alone, it approaches $32B. Global market size is a compounding multiplier. Our client has created a digital technology product that assists patients in the rehabilitation of skills. The database includes a considerable amount of exercises, scientific research, related data, and a history of a patient's performance. Our client's self-learning performance engine uses advanced analytics to gather data every day in order to assign patient tasks automatically. Programs can be individually designed for a patient's therapy program and can be used at home or in conjunction with a doctor. A neuroscience journal published research which showed traumatic brain injury and stroke patients who were provided access to our client's products, under clinical supervision at home, showed significant progress. Our client is looking for an experienced, innovative, and growth oriented professional to lead the R&D organization for a digital health therapeutic company. Primarily, the Vice President of Research & Development is responsible for directing the planning and advancement of the R&D pipeline and building the R&D organization. The role will oversee and integrate all R&D functions including discovery research, preclinical, clinical development and operations, and regulatory affairs. The Vice President of Research and Development will also provide the necessary vision to develop the R&D team, recruit a Scientific Advisory Board (SAC), and make key additions to the product portfolio. This individual will have a strong track record in drug or digital health therapeutic approvals (i.e. bringing therapeutic solutions to the market through the FDA), research and publication, HEOR studies and managing the R&D function. The VP of R&D must be able to lead dynamically while being willing to "roll up their sleeves" and "get their hands dirty" to meet the organization's needs. In addition, this role requires a professional who can communicate effectively with cross functional team members and enjoys working in a fast-paced, growth-oriented environment. This individual will be a senior leader within the organization, contributing to the strategic direction of the organization and participating with other senior management in all key areas. Reporting to the CEO, our qualified candidate has experience managing the Research & Development function while leading a team of at least 3-5 members, as well as demonstrated experience driving a drug/ medical device through the entire FDA approval lifecycle. Experience in developing digital health therapeutics is a preference. Work with the scientific and leadership teams to develop and execute a research strategy for digital products and establish a sustainable and innovative pipeline across a number of therapeutic areas including: Aphasia, stroke rehabilitation, TBI, concussion, dementia, Alzheimer's, Parkinson's, ADHD, dyslexia and ASD. Develop and implement internal and external retrospective and prospective studies conducted/ sponsored by the company that use/ validate the company's products in target therapeutic areas. Manage cross functional team to successfully execute internal and external HEOR and clinical studies. Enhance the scientific reputation of the organization and increase the external visibility in target therapeutic areas (including expanding presence in stroke, Aphasia, TBI) by establishing and managing impactful external research collaborations. Recruit, convene and manage both a Scientific and Clinical board of advisors. Work with internal and external scientists to ensure the organization publishes studies at key scientific meetings and reputed/high impact peer-reviewed journals. Provide leadership and oversight to clinical team to continuously develop and enhance the scientifically valid tasks/ therapies. Lead the development of validated assessments. Work closely with internal and external experts to expand company's tasks/ therapies for different therapeutic areas including: dementia, concussion, ADHD, dyslexia. Work with internal and external scientists to ensure a pipeline of significant publications in peer-reviewed journals that showcase scientific insights from company's 80 Million+ exercise database. Work with executive team to generate a pipeline of research reports and insights to support business objectives. Outstanding research and clinical experience, preferably with drug therapeutics. Knowledge of clinical development in speech/ language/cognitive rehabilitation post-stroke, TBI, dementia, Alzheimer's, developmental disorders, dyslexia, or related areas. Demonstrated experience managing R&D function. Understanding of FDA Approval process. Established scientific reputation in the field as evidenced by publication track record. Ability to interact effectively across organizational boundaries deploying relationship building and influence skills. Ability to shape software product development and to make difficult decisions even in the face of potential resistance. Strong background in statistics and data science. Must be self-motivated, dynamic leader and team player. Must possess a strong sense of urgency for goal achievement. PhD or MD, or relevant higher degree. Experience in translational academic setting or the biotechnology/pharma industry and with specialization in neurological disorders such as: Aphasia, stroke, TBI, Alzheimer's, Parkinson's disease, ADHD, dyslexia. Our client's staff currently numbers approximately 32 employees worldwide. This role will report to the CEO and will oversee a team of at least 3-5+ employees. Compensation is competitive with the position's requirements. In a performance-based environment, this will include base salary, bonus/commission structure based on individual & corporate qualitative and quantitative strategic KPIs.